Christmas Cottage is our hidden gem. Nestled on the idyllic and navigable Helford River, this part of the world is savoured by those in the know! 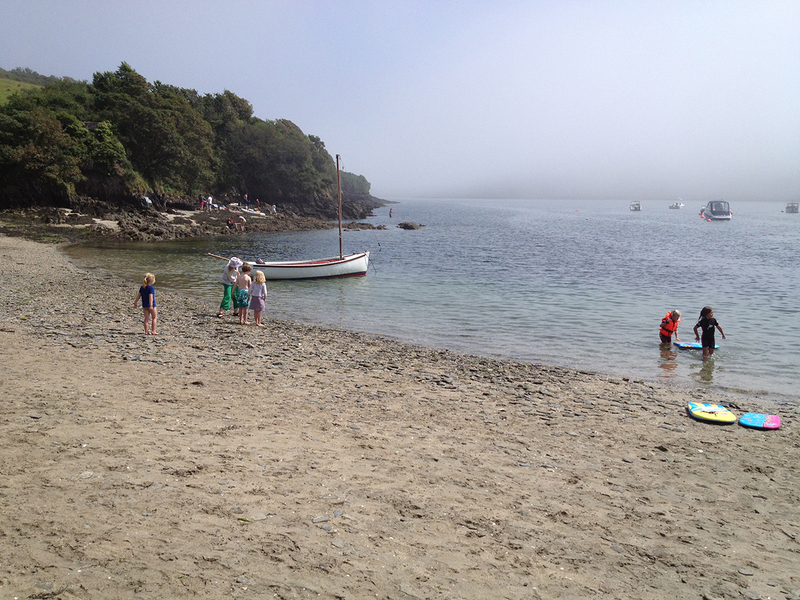 Why is Helford so special? For many, this is one of the most sort after locations in Cornwall. The village is simply beautiful, peaceful and full of Cornish charm. As the Helford River winds through the countryside it carves a landscape captured in many a verse. Daphne du Maurier set her book by the same name in the famous Frenchman’s Creek, a must to explore. Thats one of the reasons why we love this part of Cornwall, always something new to discover, to explore. The river - always changing and yet feeling frozen in time. For a Cornish holiday filled with tranquility and joy there are few places that could compete. This is definitely the place to come if you love messing about on the river, and a short drive to some amazing beaches. You can spot plenty of wildlife, including egrets, grey herons, cormorants and ducks amongst a back drop of verdantly green ladened banks. This lovely area also boast cosy pubs, water sports and walks galore. Imagine the Pirates and their secrets, du Maurier wrote her only romantic novel inspired by the Helford River, and this is where she chose to have her honeymoon. In a setting like this, so unspoilt and exclusive you would expect nothing less than a completely charming cottage, and we have just that. Our Helford River self-catering cottage is called Christmas Cottage, and it is just waiting to be unwrapped! A pretty two bedroom former fisherman’s cottage, all perfectly presented and filled with Cornish charm. Christmas Cottage is beautifully renovated with original inglenook fireplace, open fire and a front and back garden. 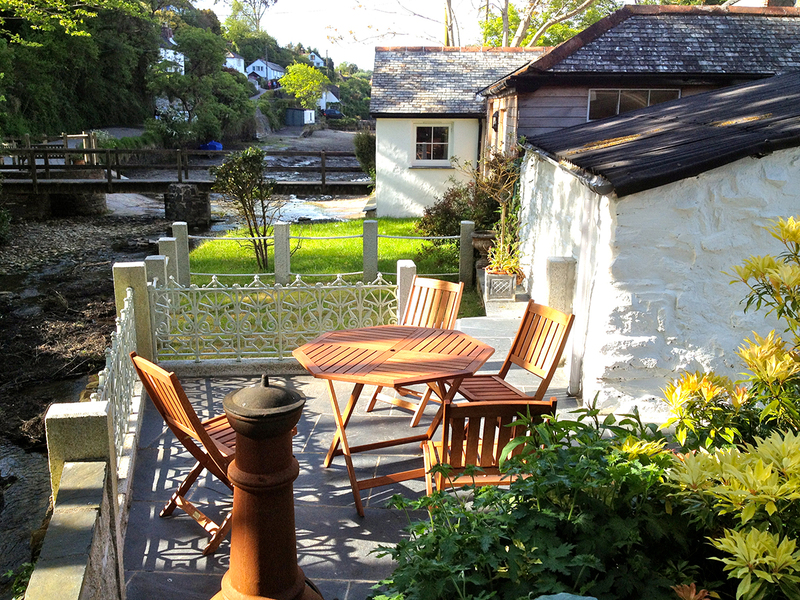 You can sit in the quayside garden and watch the world pass over the footbridge at the head of Helford Creek. 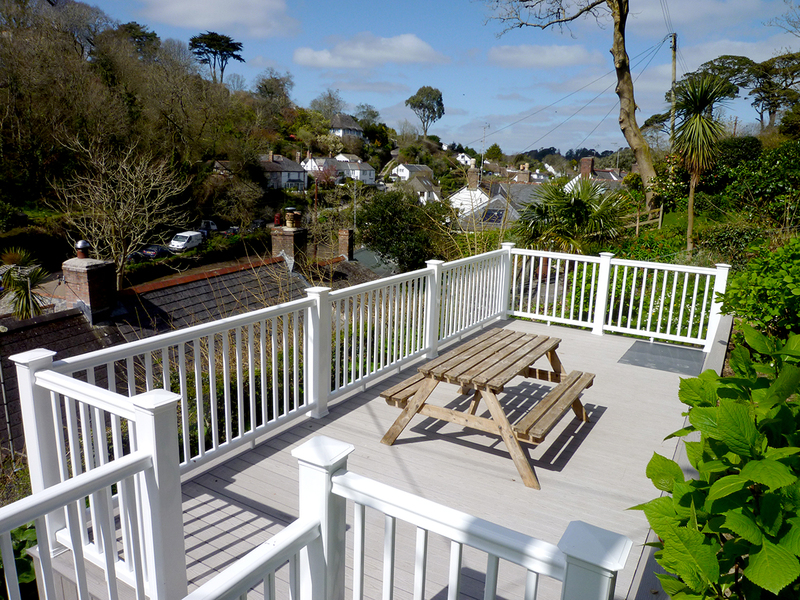 Alternatively you can chillax on the perched, decked area in the upper garden and enjoy the views of the chocolate box village of Helford beneath you. You can even launch a boat at high tide, seconds from the house and we have space for two cars to park. 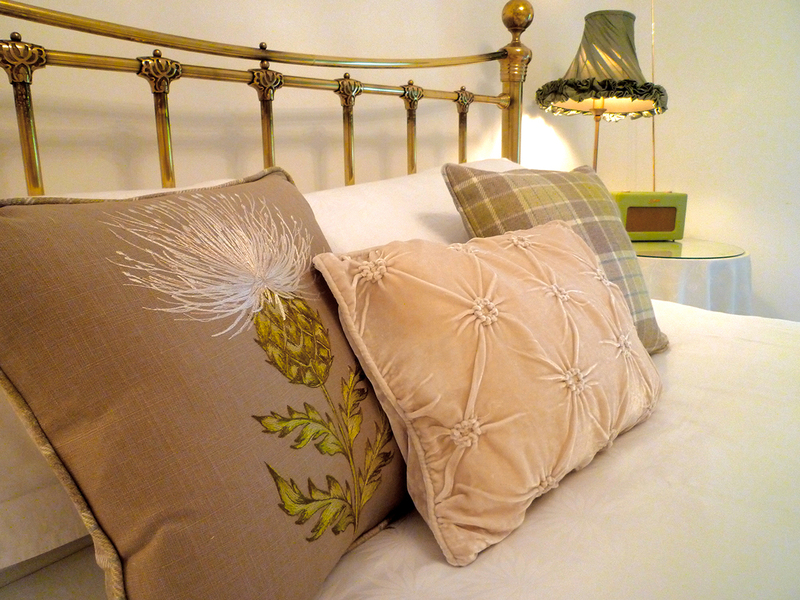 If you would like to book the quintessential Cornish holiday at our Helford Cottage just click here, we would love to welcome you!